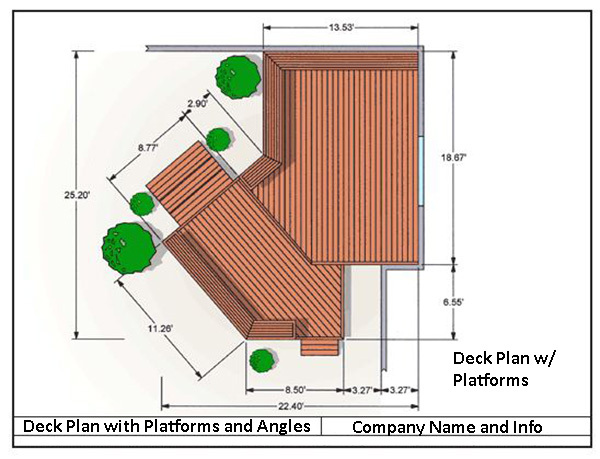 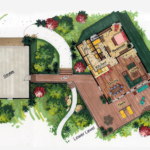 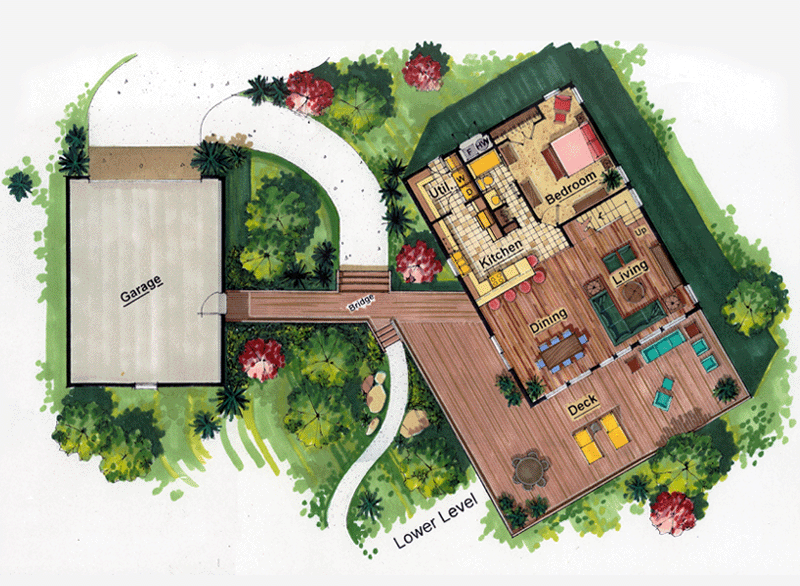 CAD Pro is your #1 source for deck design software; providing you with the many features needed to design your perfect deck layouts and designs! 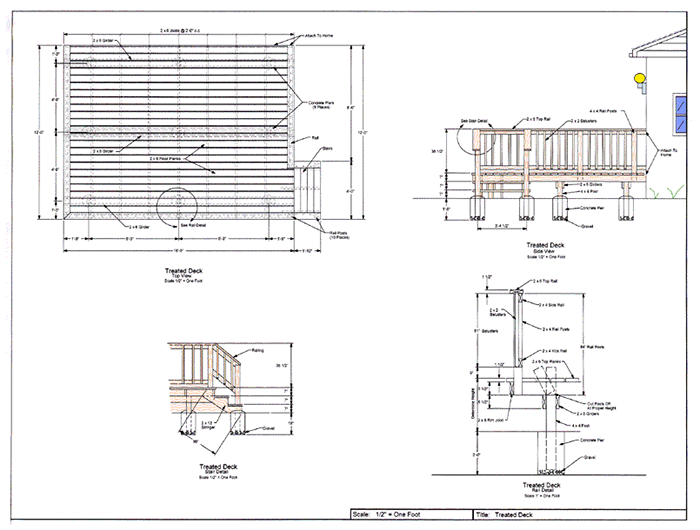 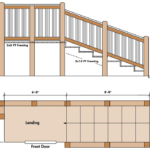 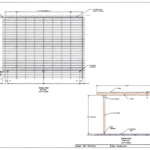 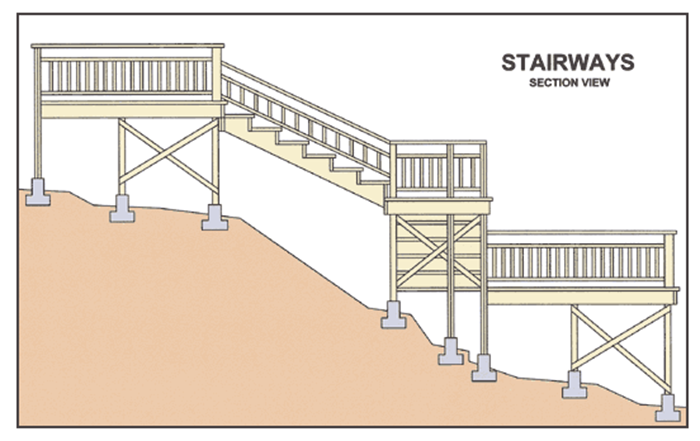 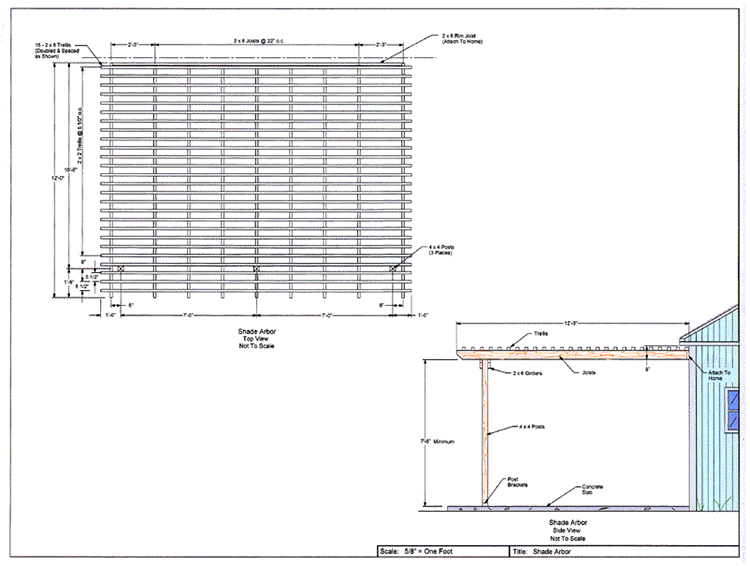 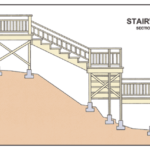 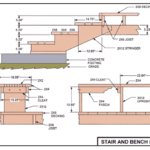 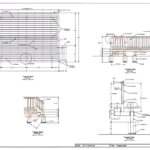 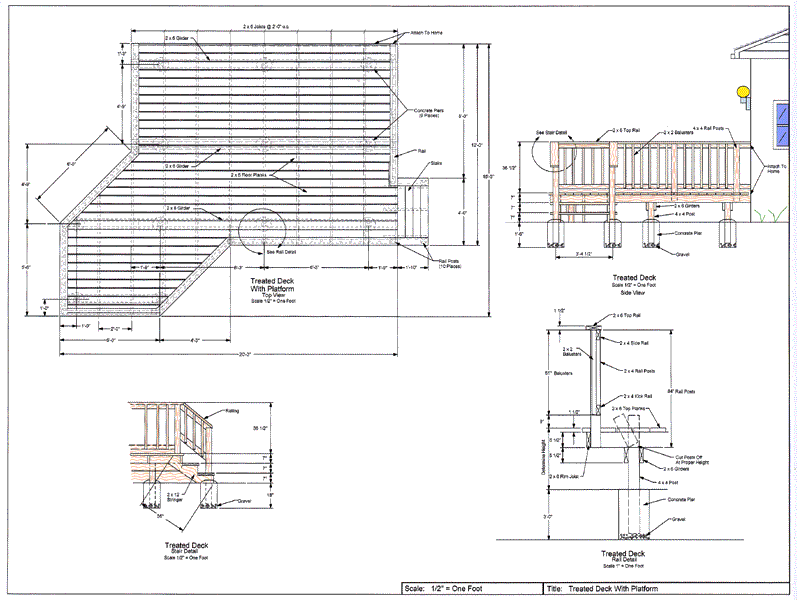 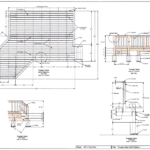 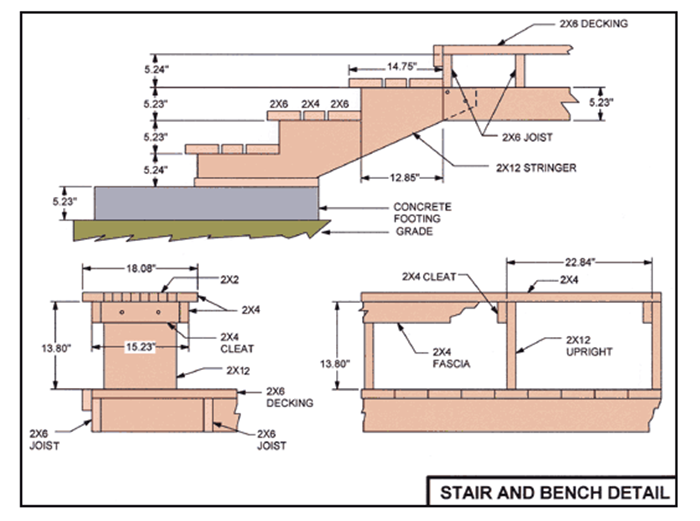 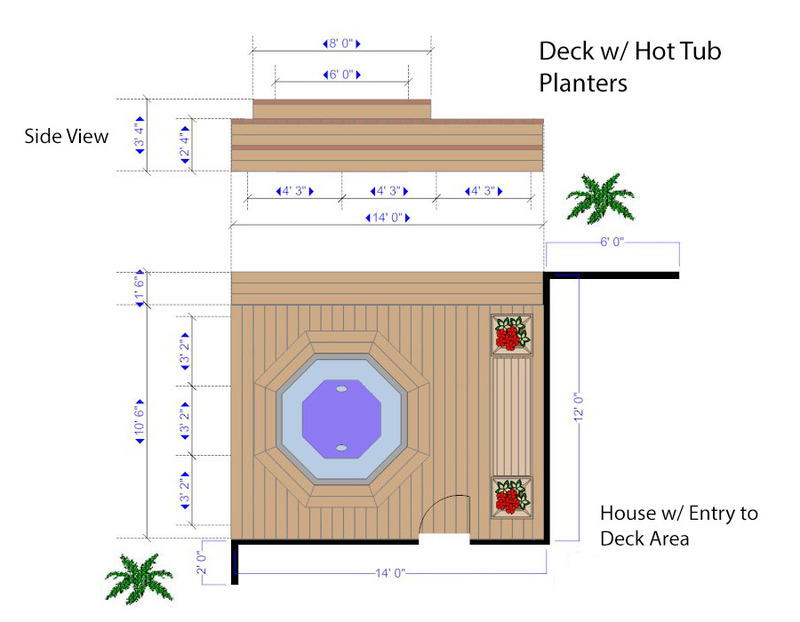 Within our deck design software you will find a large selection of deck design ideas; including deck railing designs and deck stairs designs. 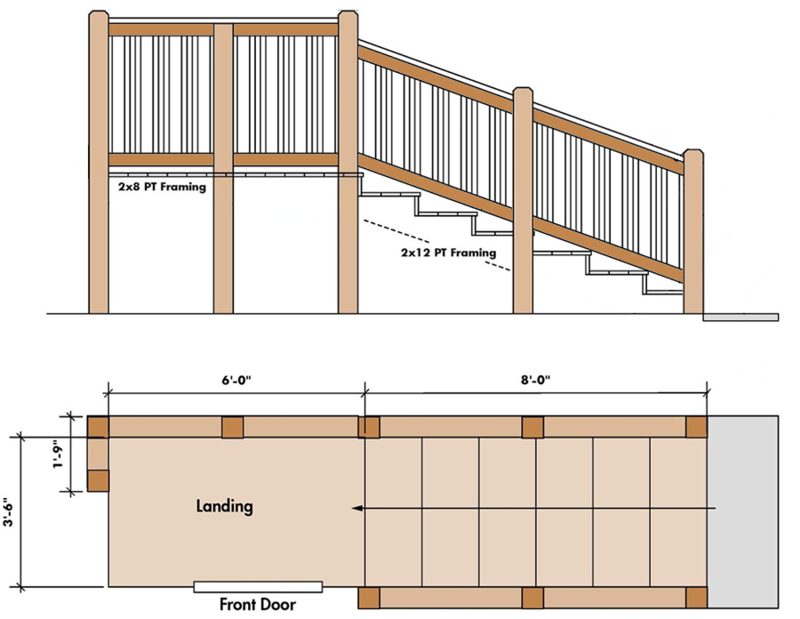 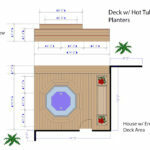 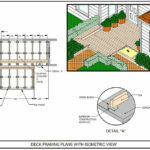 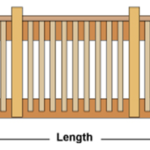 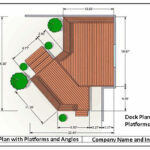 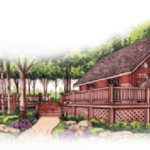 Take a look at our deck design ideas above and begin designing your deck today! 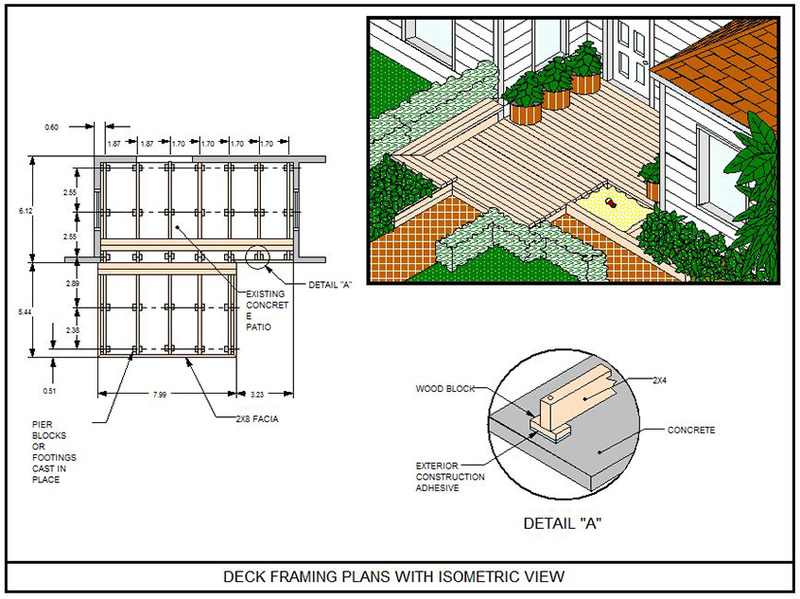 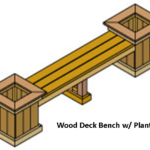 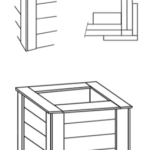 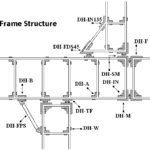 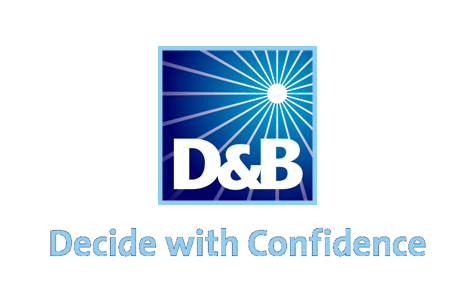 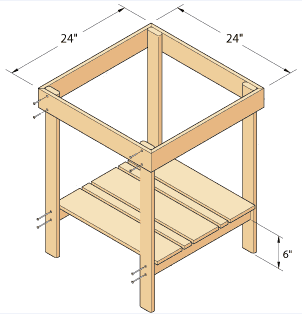 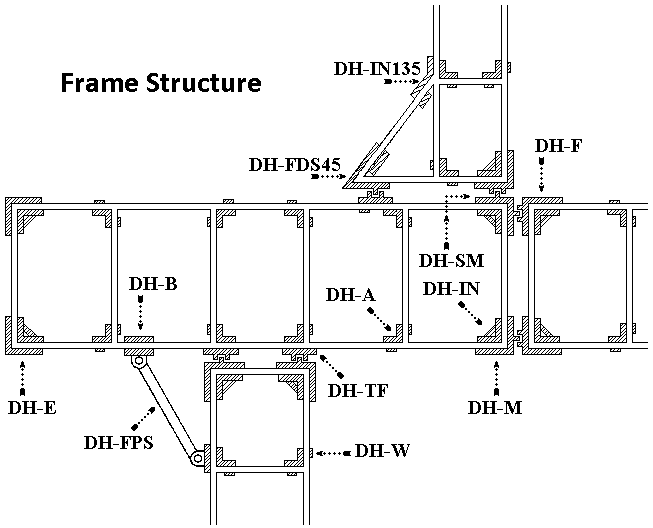 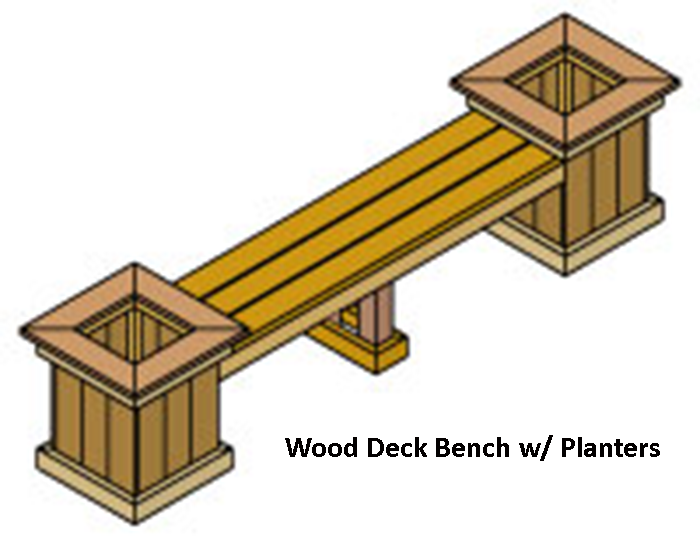 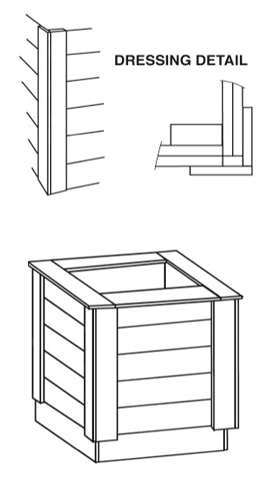 For more information concerning our deck design tools, please feel free to contact us.